Want your local clientele to be able to find your business quickly and easily? That’s what local search is for. It’s not about getting a number-one ranking on Google’s search results or even bringing the most visitors to your website—it’s about making it as easy as possible for a prospective customer to learn about your company and become convinced that you’re the best team for the job. There’s a lot that goes into optimizing your local search presence. While Google is the cornerstone of any local online marketing campaign, a number of other channels play significant roles as well. If you’re going to perform local search optimization with any success, then you need to know which channels are the most valuable and which order of operations is the most effective. In other words, it’s wisest to leave your local search optimization to the specialists at Prospect Genius. Our clients receive the benefit of our continued testing and ongoing experimentation, which help us enhance and fine-tune our strategies all the time. At the end of the day, we deliver awesome results thanks to our unshakable local search expertise. Investigate and analyze the quality of your current web presence before beginning a campaign. Clean up your muddled web presence and improve your online reputation. List your business on the most popular and influential directories. 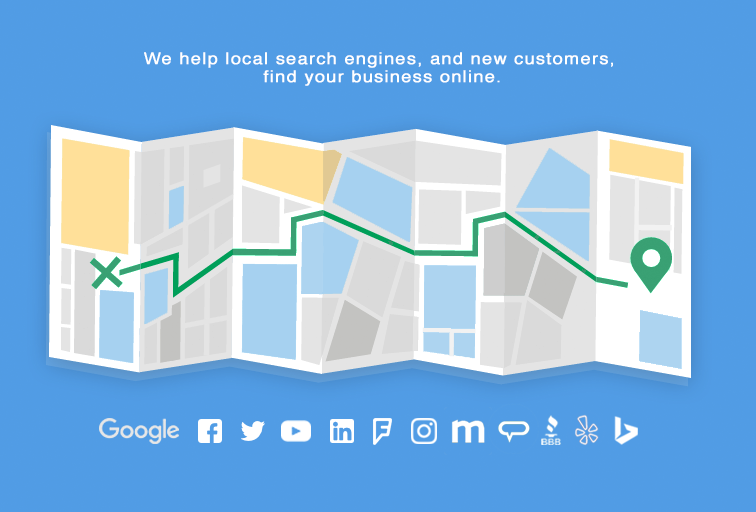 Automatically monitor your Google My Business listing and alert you of any issues. Objectively measure your campaign performance. How confident are you in your current local search strategy? There should be no room for doubt. You deserve a local search optimization campaign you can actually put your faith in. Call Prospect Genius today.